A compelling growth story. A strong investment. A rapidly advancing pipeline. All this and more defined our first five years, but the journey is just beginning. Come with us as we remember where we’ve been, and look forward to where we’re going. On January 2, 2013, we rang the opening bell on the New York Stock Exchange to mark our first official day as a new biopharmaceutical company. With an initial stock price of $34.40 per share, we hit the ground running, solidifying our patient-centered mission and creating a culture of agility and accountability. In our second year, we stepped up efforts to support local communities as we expanded our pipeline and nurtured partnerships with the goal of improving lives. This also meant looking far beyond our walls, finding ways for our best scientists to join the battle against neglected tropical diseases. From the beginning, our goal was to take on the world’s toughest health challenges. New treatment approvals for diseases like Parkinson’s and hidradenitis suppurativa in 2015 got us one step closer to that goal. And, by bringing Pharmacyclics into the AbbVie family in 2015, we expanded our commitment to identifying novel treatments for cancer — one of medicine’s most formidable foes. As we approached our fifth anniversary, we expanded our operational capabilities and announced positive data on new investigational compounds in our immunology portfolio. With a growing pipeline and an unwavering drive to improve the lives of the patients we serve, we prepared for a bright and busy future. It was also a time to reflect on how far we’ve come – closing the year with the #2 spot on Barron’s 500. Five years into our journey, we haven’t come this far to only come this far. Learn more about our commitments to our patients, our communities and a strong financial future. The first batch of AbbVie-branded HUMIRA® (adalimumab) pens rolled off the production line. Within 24 hours of starting, approximately 23,000 finished cartons – 46,000 pens – were made for patients in the United States. With 71 million people worldwide infected with hepatitis C (HCV), our ongoing commitment to those living with the virus means understanding their journey. 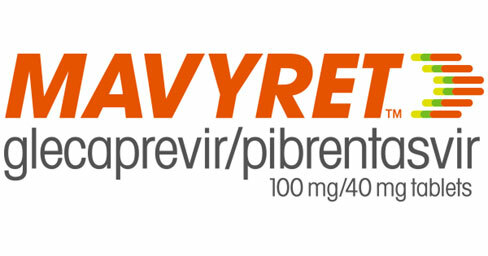 That's why we were thrilled when the FDA gave us this designation, intended to expedite the development and review of drugs for serious or life-threatening conditions, for our investigational HCV regimen. Learn more about the HCV patient journey. 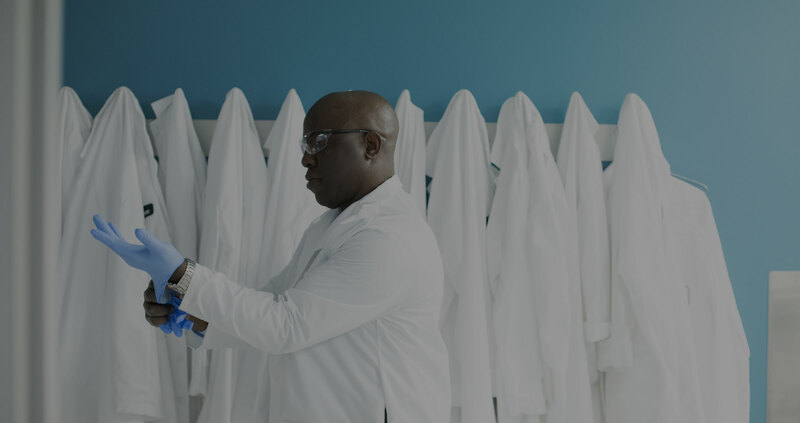 After less than a year of existence, AbbVie ranks 4th on Science magazine's annual list of Top Science Employers, as surveyed by more than 3,000 respondents. 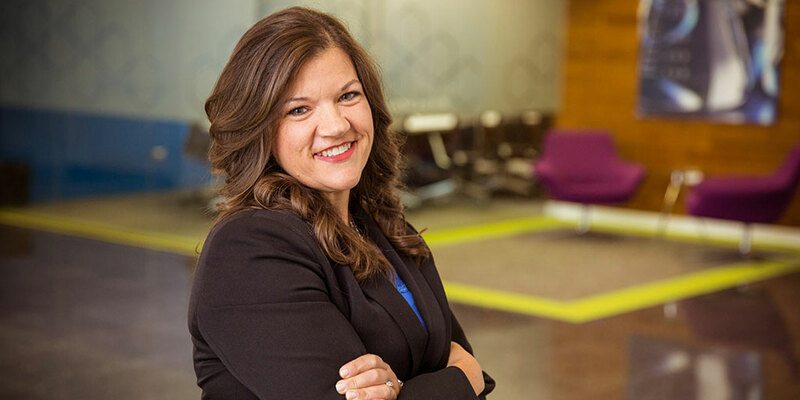 Our new company needed its own culture, and we quickly got to work implementing changes that would drive performance and success through our business, our culture and our remarkable impact. Find out how we built The “AbbVie Way,” and what it means to truly live it. We join forces with Calico, Alphabet’s life sciences research company, to tackle health issues that affect the world's aging population. With a new indication approval in the United States, our medicines were now collectively serving over 30 million patients worldwide. 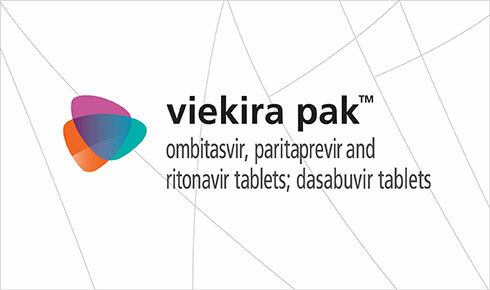 The first medicine developed independently by AbbVie, VIEKIRA PAK™ (Ombitasvir/Paritaprevir/Ritonavir Tablets; Dasabuvir Tablets), was approved in the United States just shy of our second birthday. The U.S. Food and Drug Administration (FDA) approved our medicine for the treatment of motor fluctuations for people with advanced Parkinson's disease. We receive first U.S. FDA approval for HS, a chronic inflammatory skin disease. Working Mother magazine recognized AbbVie among its “Working Mother 100 Best Companies” for the third consecutive year. This recognition is given for outstanding leadership in creating progressive programs, advancement of women, flexibility, child care and paid parental leave for employees like Sandra. Considered to be the biomedical industry's highest accolade, the Prix Galien Award recognizes outstanding achievement in the development of new therapies. Worldwide, the Prix Galien Award is generally regarded as the equivalent of the Nobel Prize in biopharmaceutical and medical technology research. By earning these approvals in the United States and European Union, we furthered our commitment to tackling the world's toughest diseases. We received a new approval for our biologic treatment for non-infectious uveitis, an immune-mediated disease that can flare and impair vision. 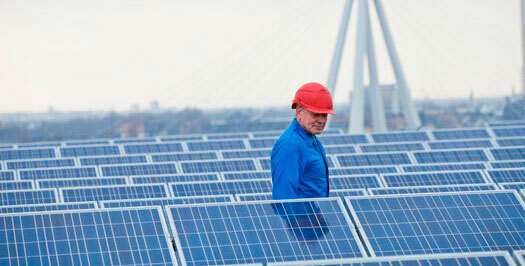 For the third year in a row, AbbVie placed highly on the Dow Jones Sustainability World Index, which measures performance of the world’s largest companies based on long-term economic, environmental, and social criteria and business practices that create long-term shareholder value. In 2016, we had the highest industry score on 12 of 22 criteria. 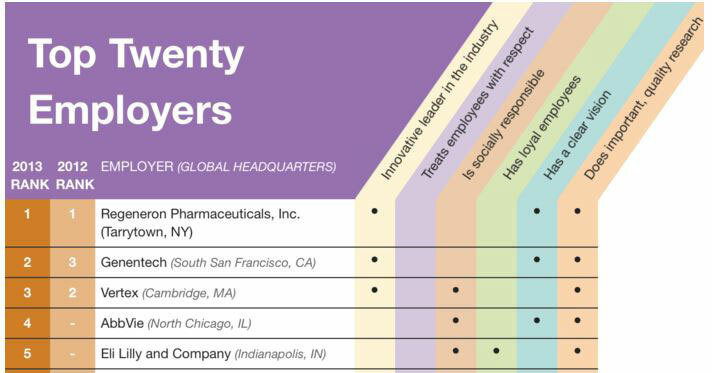 Reputation Institute Global Pharma RepTrak® named AbbVie the 2017 most reputable pharmaceutical company. The Institute’s study was based on more than 16,500 reputation ratings collected during January and February 2017 among the general public in Brazil, Canada, France, Italy, Germany, Spain, United Kingdom and the United States. Nearly half of transplant patients develop chronic graft-versus-host-disease, or cGVHD, in which the donor's immune cells damage the patient's normal organs and their quality of life. Learn more from Lori Styles, M.D., pharmacy senior medical director, Pharmacyclics, an AbbVie Company.